Sierra Club Florida News: CEPP it up! Some are calling the US Army Corps of Engineers’ Central Everglades Planning Project (CEPP) the last, best hope for restoring the Everglades. It’s no hyperbole. After a century of ditching, diking and damming the Everglades, the Federal Government and the State of Florida have in front of them a plan that could restore fresh water flow to millions of acres. 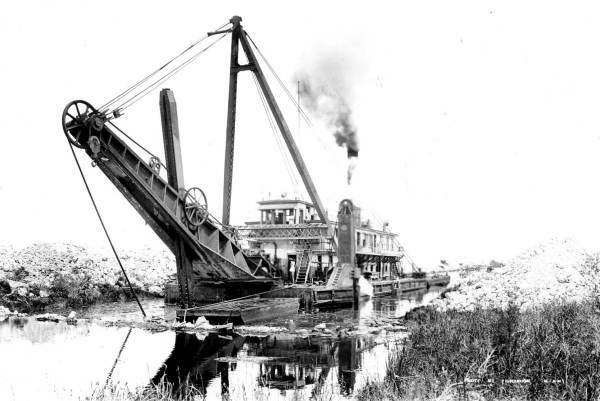 The Central Everglades plan rips out more than 25 miles of canals and levees. It eliminates much of the Miami Canal and creates a path of sheet flow across the L-67 canals toward a 2.6 mile bridge over Tamiami Trail. It removes a massive clog in the River of Grass. As the Everglades nears ecological collapse accelerated by climate change, we have no other option. But this summer, the state and the federal government have been fighting over who pays for water quality improvements in the plan, and it has already caused the Corps to miss a key deadline. If this deadly game of chicken continues any longer, restoration may be stalled for another decade or more. Contact the South Florida Water Management District Governing Board now and tell them to CEPP it up! We need to CEPP it up! Time is running out for the Everglades. Please vote to approve the Central Everglades Planning Project (CEPP) at your August meeting. We’ve already wasted too much time. Act now before it’s too late.